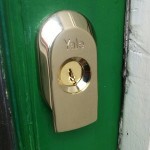 These are Yale’s top of the range rim lock or nightlatch. 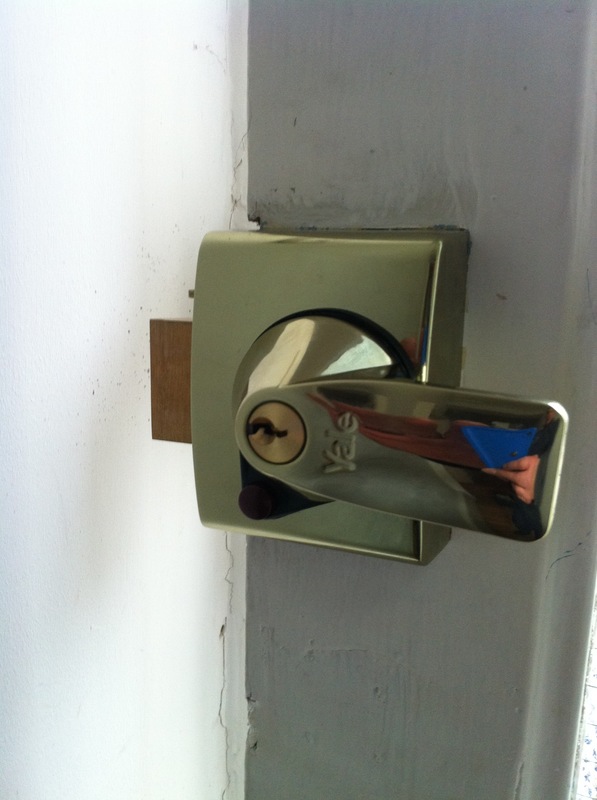 They are insurance approved BS 3621 locks. The PBS range come in both 40mm (PBS2) and 60mm (PBS1) size and come with a matching cylinder and lock body in a brasslux, polished chrome and a dark metallic grey colour. Approved by secured by Design. Six pin cylinder with two original keys. 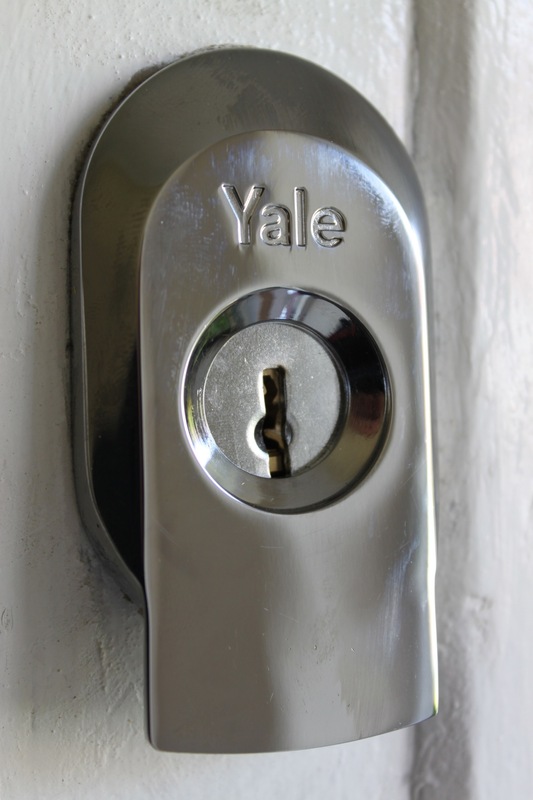 Protective security escutcheon with integrated finger pull covering cylinder which is bolted through the door from the inside. 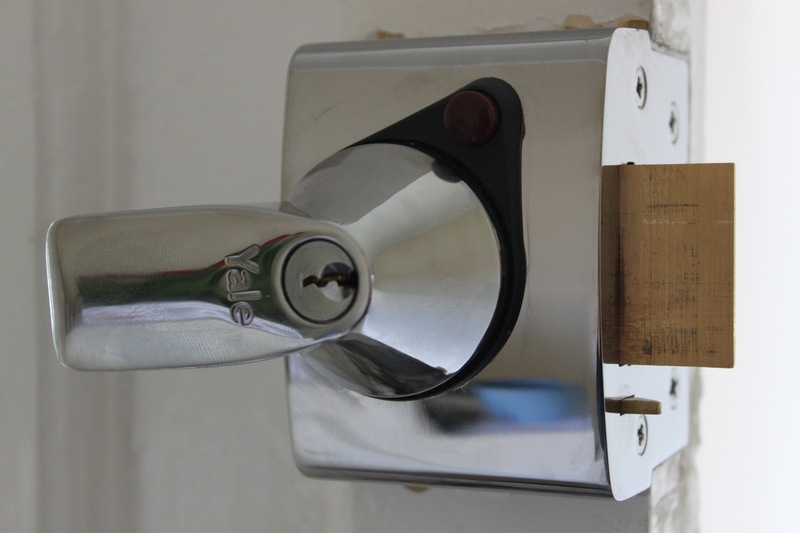 Hardened rotating plate in escutcheon to protect cylinder from being drilled open. Automatically deadlocked when door is in the closed position preventing the lock from being slipped open. 178mm extended strike plate/keep strengthens the door jamb. 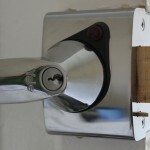 Internal handle can be locked with key. Dark red snib function allows latch to be held back. 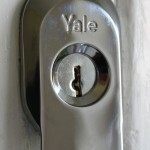 Latchbolt is withdrawn by handle from inside and key outside. Handle can be deadlocked by key prior to closing the door and entry can always be gained by key from outside. Latch can be held back by red snib button or locked in either the withdrawn or extended position by the turn of the key in the handle. 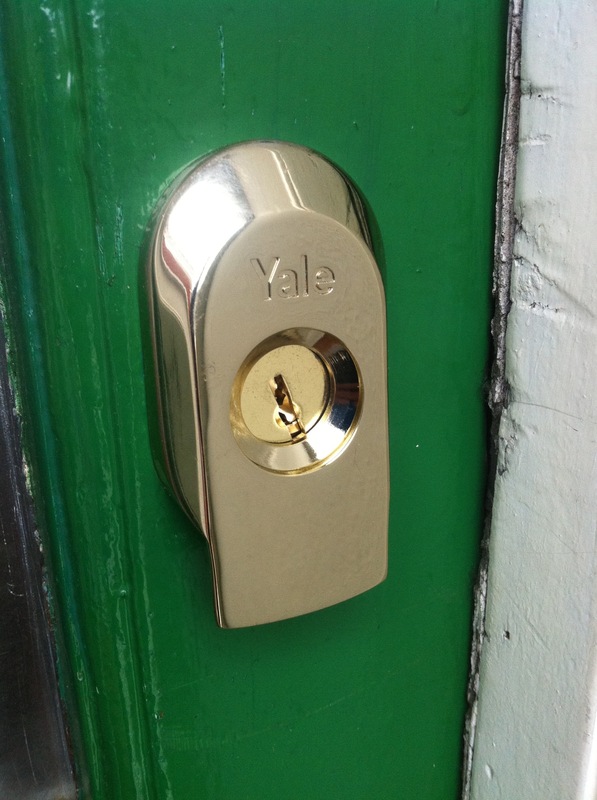 Alexandra Locksmiths have recently fitted the Yale PBS1 and Yale PBS2 locks in Crouch End N8 and Bow E3.